If you want a stress-free car shopping experience and a great selection of new and used Ford cars for sale, come to Ewald’s Venus Ford. When you want an easy time finding great deals at your Ford dealership near Greenfield, we have you covered there as well. Let Ewald’s Venus Ford dealership near you show you what we can offer you. Here with Ewald’s Ford dealership near Greenfield WI, drivers everywhere can easily find and try out a wide variety of vehicles. Try the many new and used Ford cars for sale near you. With cars ranging anywhere from the new Ford Focus for sale to the used Ford Mustang for sale. With our variety of incredible new and used Ford cars for sale in Wisconsin, you are sure to find the vehicle that is right for you at Ewald’s Venus Ford dealership near you. At times, the process of finding the right Ford car can seem never-ending. Especially with other car dealers in Greenfield. But not at the Wisconsin Ford dealer of Ewald’s Venus Ford. Because we understand and want to take the stress away, we offer a large selection of Ford cars for sale and the deals to match. Our team of sales and finance professionals at our Wisconsin Ford dealership makes your car buying experience an enjoyable one. Our knowledgeable Ford sales team and finance experts make car buying easy. 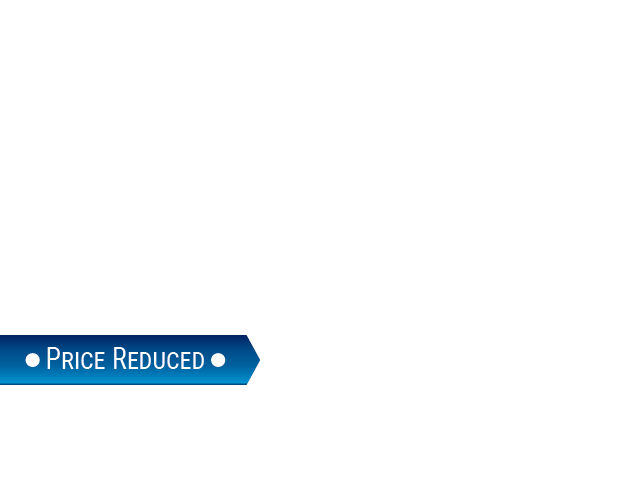 While you are here, check out the used 2016 Ford Focus SE for sale. This Ford car for sale is a popular model. For drivers that want to save cash when it comes to fuel expenses this used car is incredible. Why? Because it offers an efficient engine that gets great fuel economy. 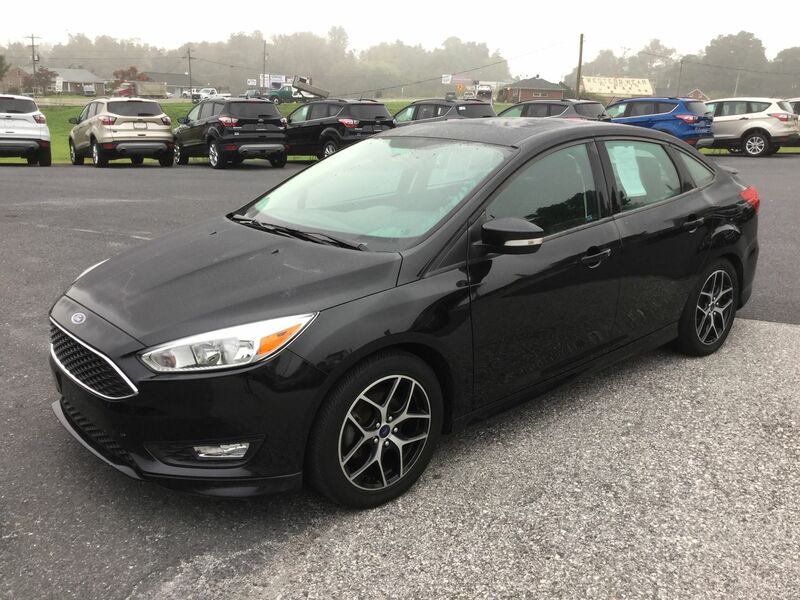 With this used Ford Focus for sale, you can enjoy the power of a 2.0-liter 4 cylinder engine that will provide you with up to 160 horsepower. The amazing fuel economy averages 26 miles per gallon in the city and 38 miles per gallon on the highway. This fantastic used Ford Focus for sale near you is a stunning vehicle for sale that can give you lots of things to enjoy on the road in addition to its impressive performance. This used Ford car for sale is also equipped with features and options such as a rear backup camera, steering wheel controls, Ford SYNC, and more. Stop by your local Wisconsin Ford dealers of Ewald’s Venus Ford and take a Ford Focus for a drive today! Whether it is a used Ford Focus for sale or a new Ford car for sale, we have the vehicle that is ready to take on your driving needs at Ewald’s Venus Ford. From running errands to carpooling for school to getting to work, a Ford Focus will be up for the task. If a Ford Focus isn’t the car for you, check out one of the many other new and used Ford cars for sale in Wisconsin. Give us to schedule an appointment at (414) 236-7442 to schedule an appointment for a test drive in a Ford Focus today. Or, visit Ewald’s Venus Ford in person at 2727 E Layton Ave. Cudahy, WI 53110.